Updating the overall look of your living room while keeping everything organised with this modern coffee table which is strikingly crafted with high gloss black coating finish. Constructed in quality and eco-friendly particle board with UV painted surface, the coffee table is sturdy and durable while remains stylish appearance year after year. The large flat tabletop is great for resting beverages or other decorations, while the shelves beneath the table are great for displaying stacks of books or your favourite magazines. 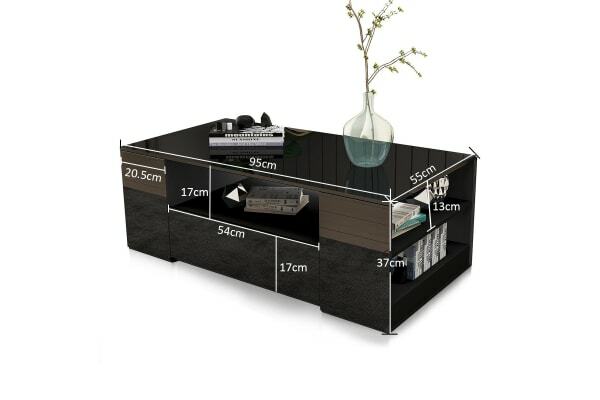 The two storage drawers provide spacious storage space to tuck away DVDs and remote controls and other essentials. 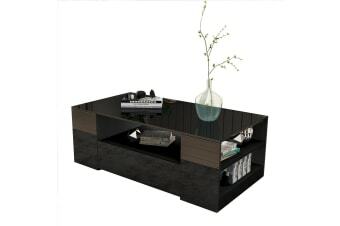 Arrange this black coffee table with storage and drawers in front of sofa to treat your family and friends. 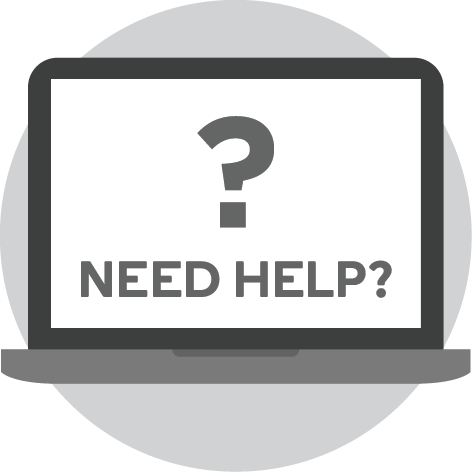 This product comes with a 6 Months Manufacturer’s Warranty, please click here for details.